It’s almost time to get out your dancing shoes! 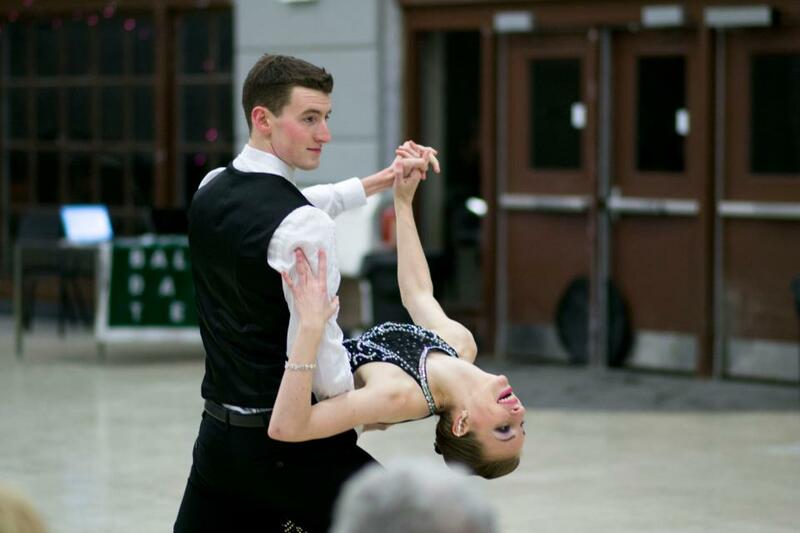 In just a few short weeks, Michigan State University’s Ballroom Dance Team will be traveling to Muskegon to perform alongside the Reeths-Puffer Jazz Band in the Rocket Center. 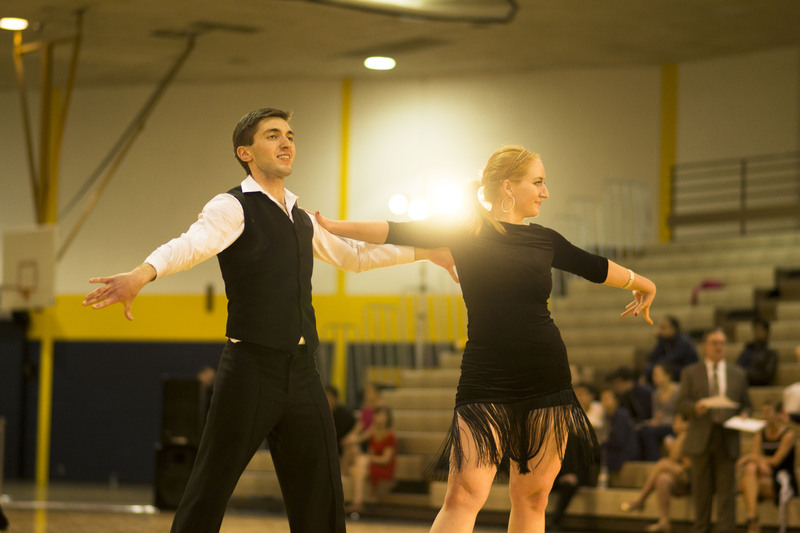 On January 24th, 2014 at 7 pm, the MSU Ballroom Team will take the stage with many exciting showcases by the team’s top couples, as well as group performances. 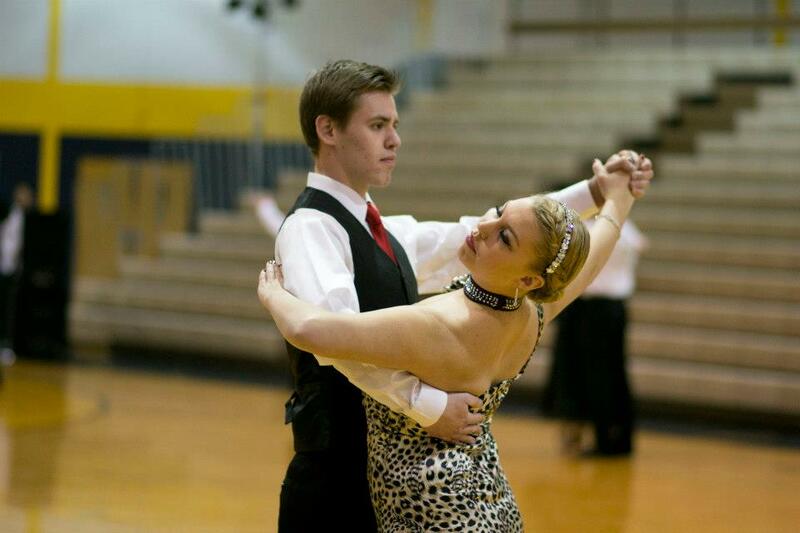 After a show filled with many styles of dance, the team’s best couple will be teaching a swing dance lesson on stage! Tickets are only $5 at the door for both a fantastic show and a ballroom dance lesson. 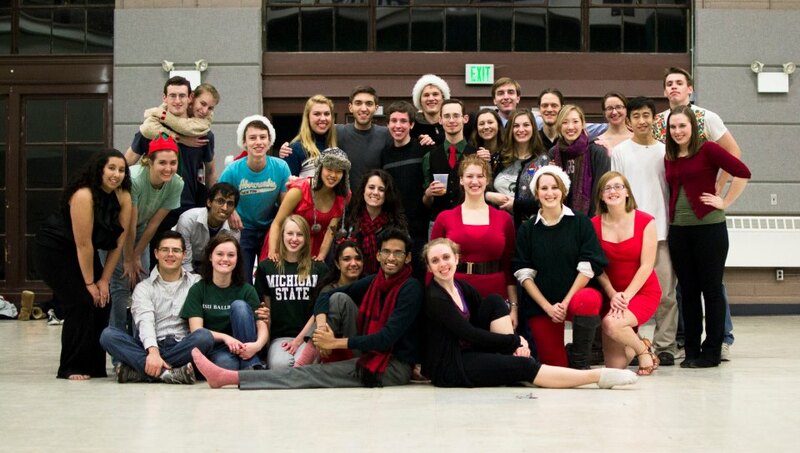 MSU Ballroom was founded almost 6 years ago, and the team has grown every year since its start. Every semester, couples travel all over the Midwest to compete at national competitions against other universities. This will be the first time that MSU Ballroom puts on a show anywhere other than East Lansing! So come out and enjoy the show, and join one of the highest placing competitive teams for a lesson afterwards. Absolutely no partner is necessary, just some shoes to move in!